West Midlands Metro Mayor Andy Street has made increasing availability and take-up of digital connectivity a central theme of his mayoralty. He worked with the Combined Authority Digital Board, which brings together public and private sector representatives, to develop a digital strategy that will improve skills and infrastructure. The aim of the strategy is to make the West Midlands a globally recognised hub for digital. 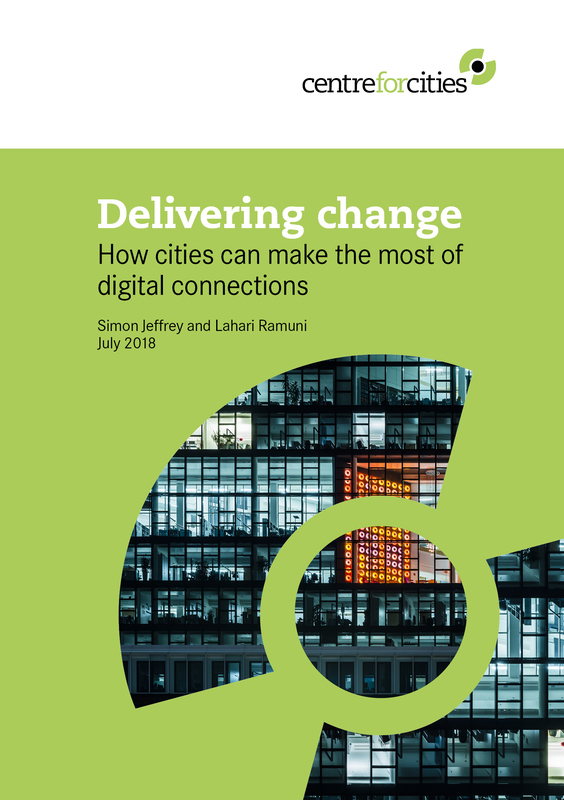 The strategy is working to coordinate disparate strands, each aiming to improve digital skills, infrastructure and embed the greater use of digital technology within business and local government. A Chief Digital Officer is set to be appointed soon. Their primary task will be to deliver on these issues and encourage innovation and collaboration by pushing the agenda on GovTech innovation, a data sharing framework across public bodies, regional shared digital procurement, a labour-market-focused data analytics all contributing towards realising regional government as a platform. The Mayor, in partnership with PUBLIC set up the Urban Challenge Award to procure technology-based solutions to one of four key urban challenges. These were wellbeing, housing, youth unemployment and digital citizenship. The joint-winners of the challenge, Novoville and Apptivism, focused on the issue of digital citizenship and delivered a citizen engagement platform allowing residents to engage with the council through a chatbot via Facebook messenger.